Bill of lading – why is it so important? A bill of lading is a contract that is written by the carrier. It concerns the actual delivery, from the moment the cargo is loaded by the exporter and delivered to the importer. In the United Kingdom, it refers only to transportation by ship, while in the United States, it refers to any transportation of goods. What does a bill of lading need to contain? These are crucial things that you need to read carefully before signing. If some of them are missing, it may be a sign of an unreliable moving company or a scam. 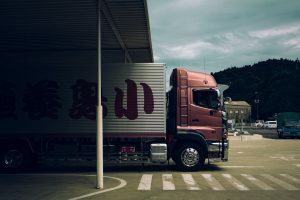 All the important information about your moving company, such as the full name of the company, the address, contact numbers and IDs of their trucks. The final price of your move and method of payment. Every additional service should be included and you should pay extra attention to this part. The full inventory of the trucks and to which address they are moving your belongings to. Do not sign before reading the full contract. If it has every aforementioned detail, then it is safe to sign it. The bill of lading is a document that serves as proof that the cargo has been loaded on the truck. It is used for insurance purposes. It can also be used as proof of what is carried if you are passing international borders. 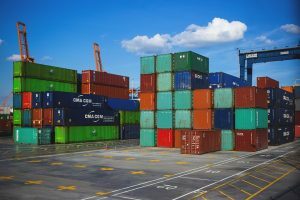 There are two types of bills of lading when it comes to the receival of goods. One is the clean bill of lading and this is when the cargo and the description of the cargo match, and there are no differences. The other one is a clausal bill of lading when the descriptions of the cargo and the actual cargo do not match. There are a couple of types of bills of lading which have different characteristics. Here are some of them. On-board bill of lading – This is used when the contract states whether the goods have been loaded on the truck and are ready for shipment. Received for shipment bill of lading – This is used when the carrier receives the shipment but is not quite clear if the cargo has been loaded. 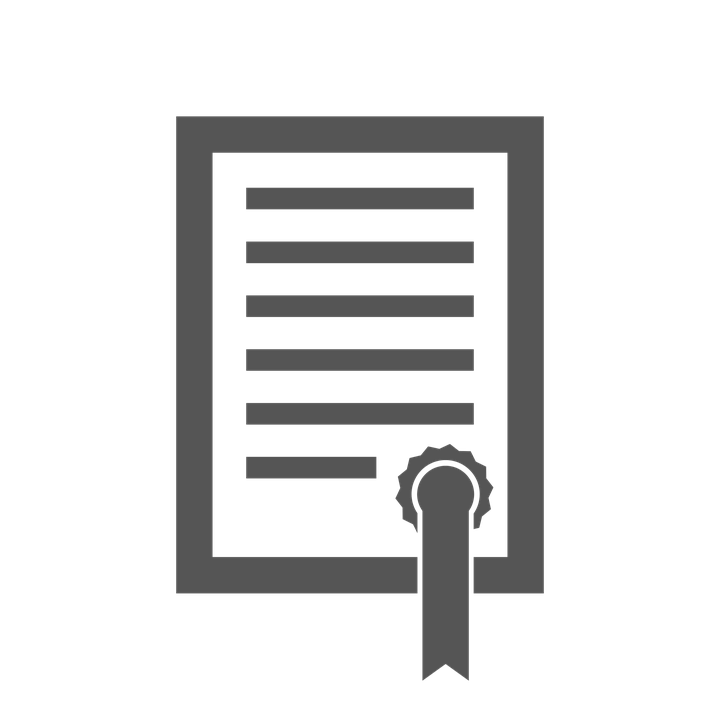 Straight bill of lading – This bill of lading is used when the contract is paid in advance. Order bill of lading – this is when the payment is done after the shipping of the goods. It can be used as an insurance policy and to prove the reliability of the company. It is crucial to know the whole process of issuing a bill of lading, from packing and loading goods, to delivery and unpacking. The first thing that the moving company will do is make an estimate of your goods. An estimate is when the company looks at your cargo and gives you an estimated price of delivery. You need to pack things properly in order for the movers to have an easier time loading everything on the truck. Using boxes for the move is a good idea. 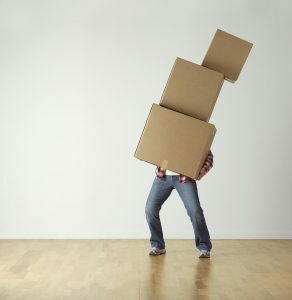 Moving boxes Ontario offers a nice guide on how to do the box packing properly. After the boxes have been packed and loaded onto the truck, the company of your choice will present you with the bill of lading. Be sure to read the bill carefully and negotiate on every additional service that is written on it. If there is something you have not agreed upon you should consult the movers right away. Also, you should ask the moving company every little detail about how your cargo will be moved. You will have a good idea of how much the additional services would cost if you have done so. The movers will then give you an inventory of everything that has been loaded attached to the bill of lading. Other than the inventory, the estimate of your move will be attached to the bill as well. Check everything before you sign it. Upon delivery, use that inventory to check out things that the movers unload. If there is something missing, do not be afraid to ask about that item or box. The cost written on your bill is also related to what kind of binding estimate you have agreed upon. If you chose the binding estimate, then every service will be written on the bill. However, if you signed a non-binding quote, you will maybe be prompted to pay for additional services that were not on the estimate. The company will not ask you to pay for them right away, but give you a deadline of 30 days to pay for the expenses. The bill of lading is an important document. A document you should not only want, but you will need it too. That is – if you want to ensure your belongings safety. And your piece of mind. Those two things matter a lot, and you already know it. That is why you need to take every step needed in order to ensure them. Home / What is a bill of lading?